We’ve been talking about who you need on your web team. One person was story teller. Another is a draftsman. 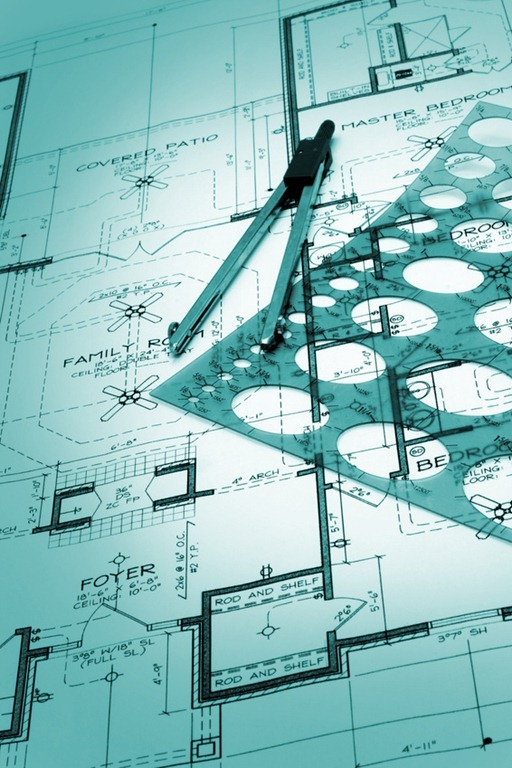 Draftsmen are designers who are all about function, not just looks. Not that an ugly webpage is good for conversion. Not at all. If a website is ugly, looks amateurish or dated, or is tricky to navigate, it will hurt conversion rather than help it. But, sometimes web designers get a little too caught up in the design, the beauty and symmetry. It almost seems they forget that the point is to get people to convert rather than to take a screenshot of the home page and post it on the wall. Reminder, we want people to find answers, products, services and relationship on this site…not just cool graphics. 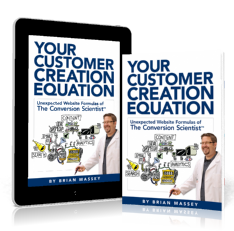 Conversion Scientists know they need designers. 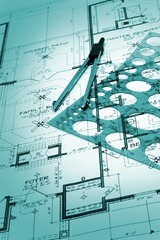 But they also know they need draftsmen. Draftsmen aren’t the ones who make the front of the building look like a swan’s wing. They’re the ones who make sure there’s plumbing and electricity and air vents and studs and other things that make the building actually work. I don’t know what the creative designer will hear. I just know that they are reluctant to step outside of the site’s style guidelines, meaning that important elements look the same as every other element on the page. You want a designer on staff that is designing the optimal routes for the human eye. They can guide the path of your visitors’ eyes like a conductor’s baton. Once the logo and style guide is done, release the agency, but keep your draftsman close. Because once the website is pretty you’re still going to need somebody around who can pick the right “Contact” form and design those breathtaking conversion buttons. On your web design team, you need somebody who can pick the right colors and the right style and feel for your company. But you also need a draftsman designer—the one who knows that the prettiest website in the world isn’t much good unless the hard working parts—like your conversion buttons—have the right to disrupt the design. Draftsmen—who are sometimes women—are designers with tool belts. They’re more concerned with bearing walls than graceful arches. And they put in the elements that make people convert. 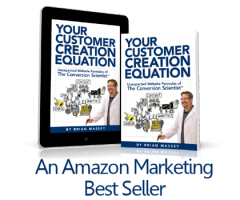 Read more in Customer Creation Equation.